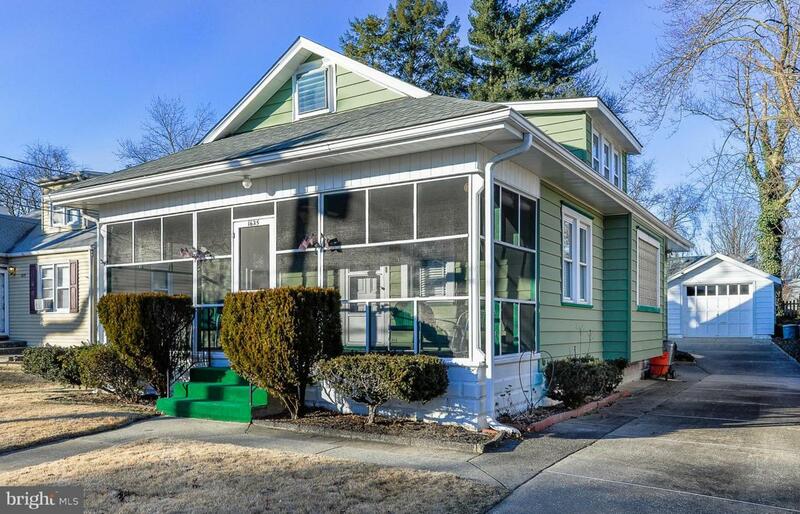 Come find yourself in the heart of Haddon Heights with this awesome starter home with an open first floor concept. 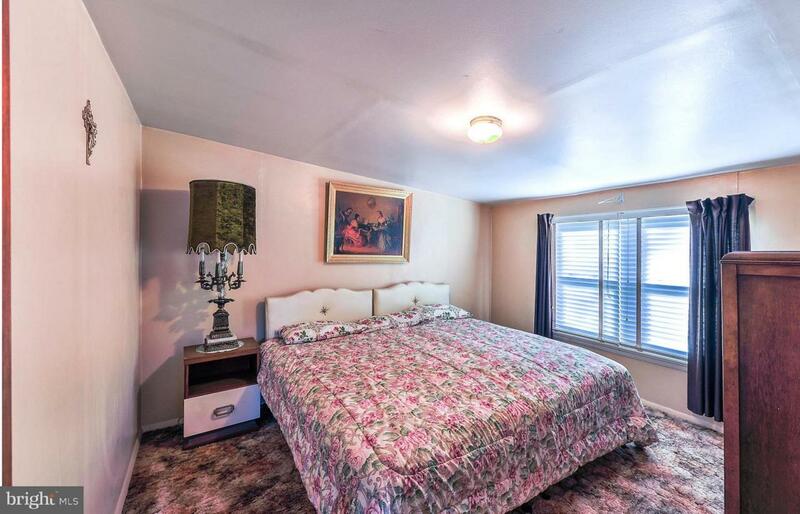 This estate sale home has newer roof and hvac. 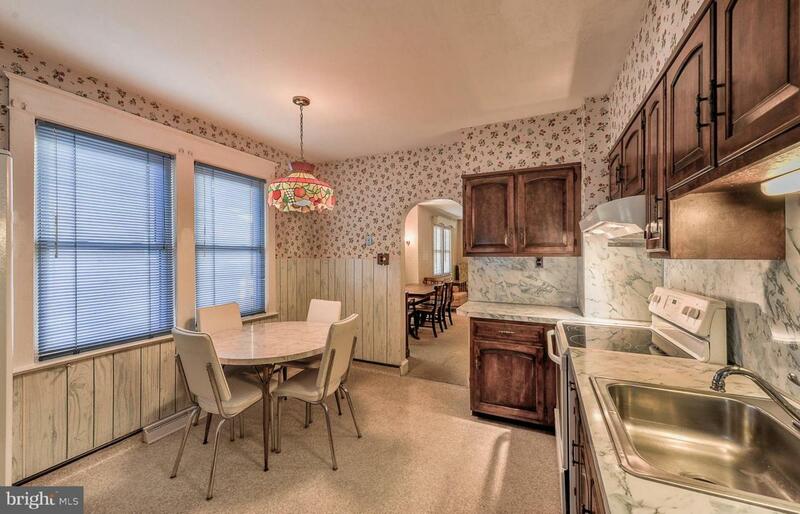 There are 2 bedrooms on the first floor with a full bath and 2 bedrooms on the upper floor with a half bath. Exterior aluminum siding has recently been painted. there is hardwood flooring under all carpets. Enjoy summers on your screened front porch. The finished basement is already for your parties. 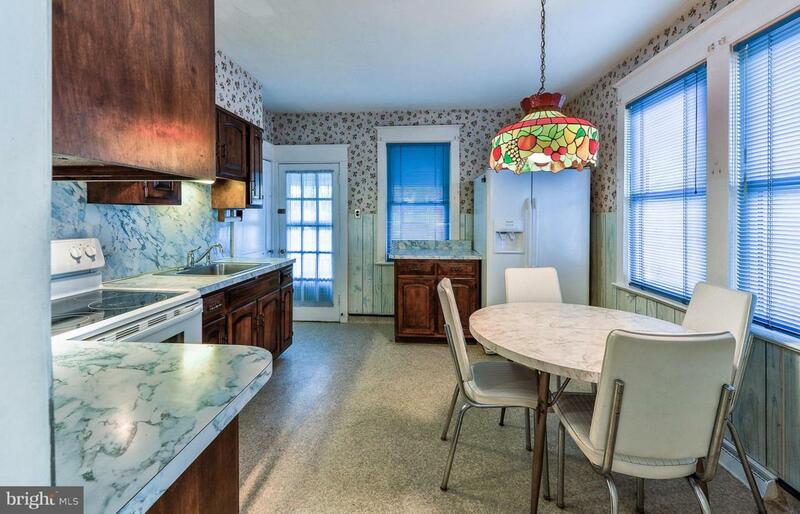 there is a gas stove to cook your party food and a dishwasher to wash everything. Or use your basement kitchen for your fall canning. LOL. You can keep your car snow-free in the detached garage. Really, with some updating of the home you can have a showcase and build equity. there is great shopping and restaurants. You are close to Route 30 and 168 and 295.